You know you’ll need to take a break from your Pesach preparations. You know you’ll need to unwind after the Seders are over. 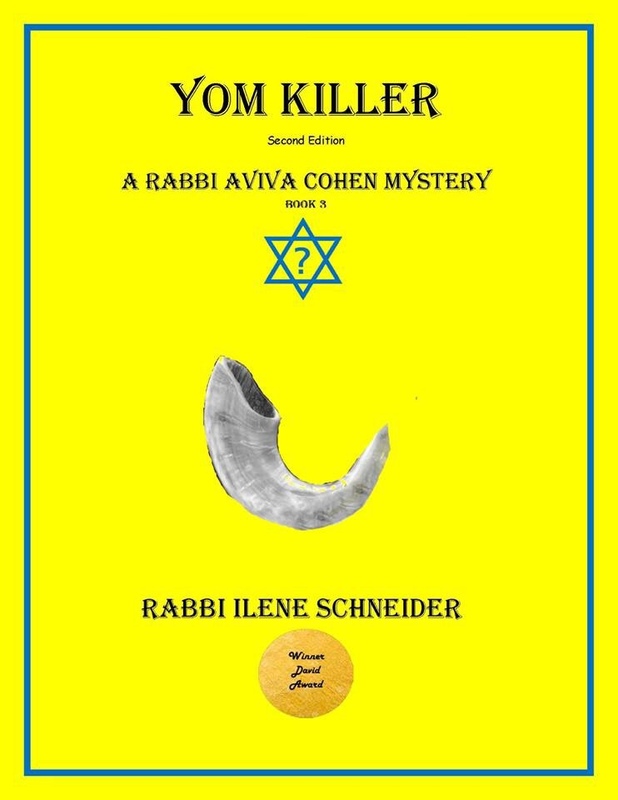 What better way than with a Pesach-themed humorous cozy mystery? 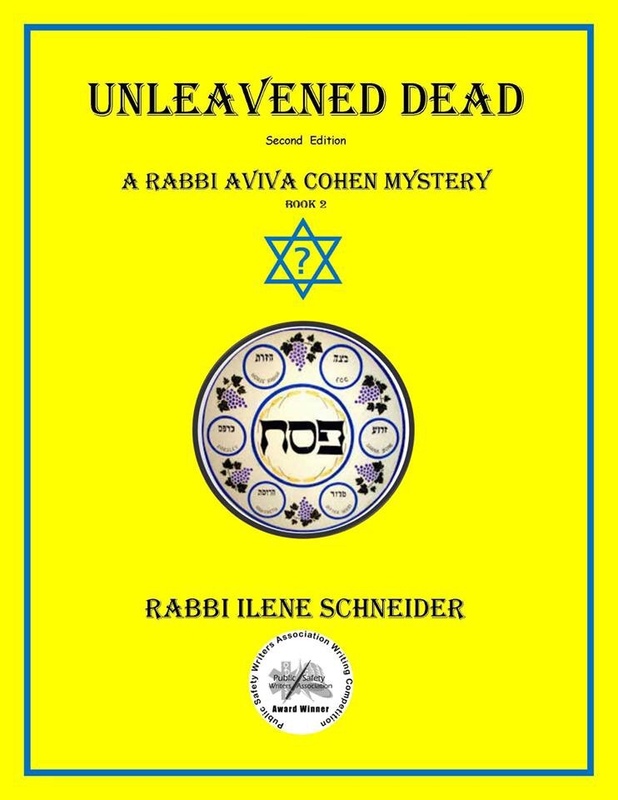 Especially when the Kindle edition of UNLEAVENED DEAD will be on sale for 99 cents. End: Monday, April 22 at midnight, Pacific time. 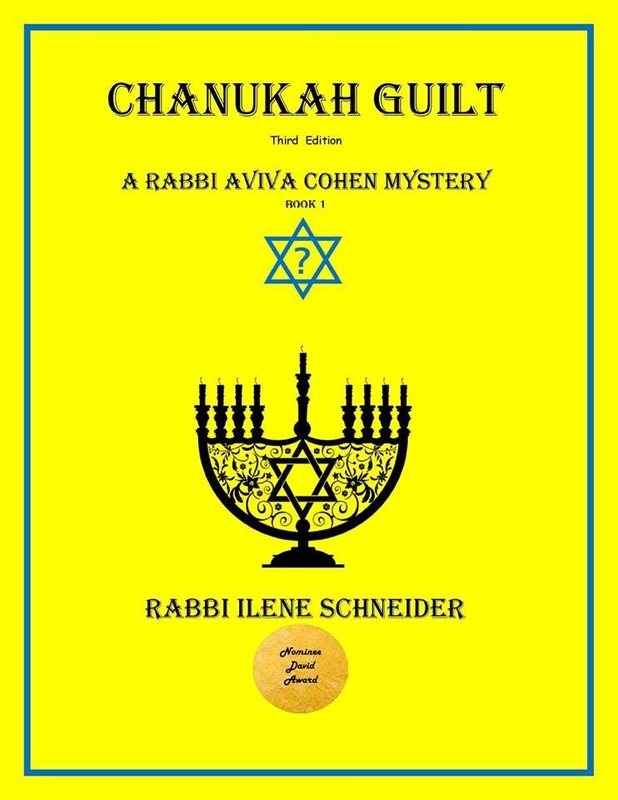 he two disparate cases, Aviva discovers they may be connected, and her amateur sleuthing takes a sinister turn that involves sexual abuse, money laundering, stolen identities, and an FBI investigation. Once again, her curiosity has put her life in jeopardy. Rabbi Aviva Cohen is a twice- divorced woman of a certain age with no children and a comfortable, undemanding, and unchallenging job as the rabbi of a small congregation located in a university town in South Jersey about 15 miles east of Philadelphia and nestled between suburban sprawl and the Pine Barrens. She juggles dealing with her unconventional family – her niece and niece’s wife and their two children, her elderly, feisty mother in Boston, and her stick-in-the-mud sister in Florida – while investigating suspicious deaths to the chagrin of her academic-turned-police chief first ex-husband.